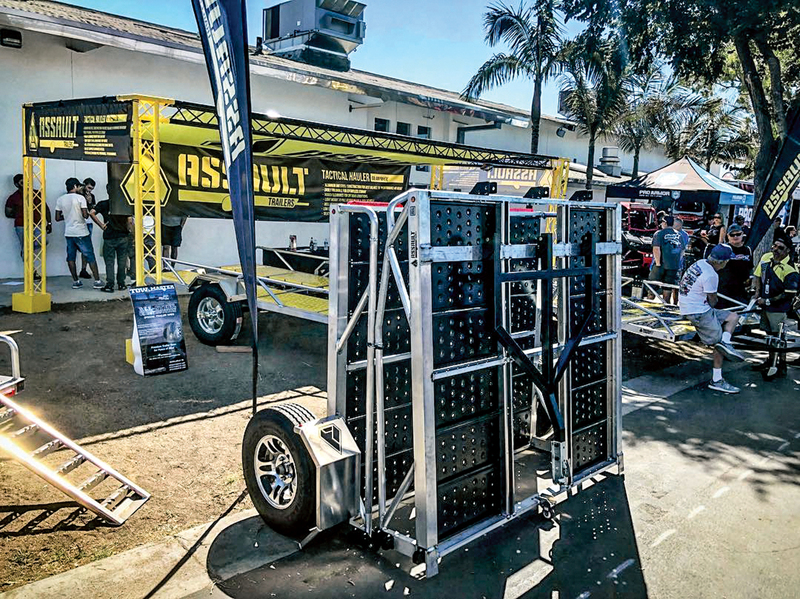 The Sand Sports Super Show is one of the biggest shows of the year for UTV enthusiasts and is held in Costa Mesa, California. 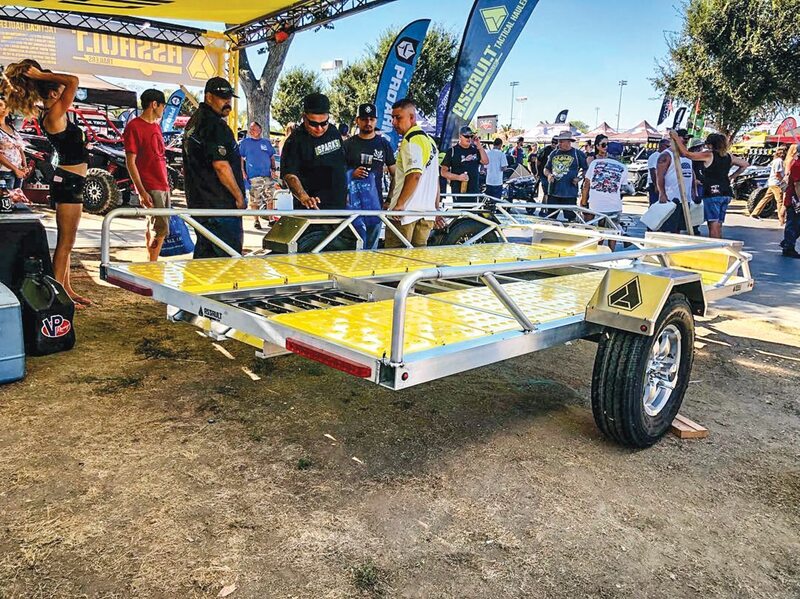 Vendors take this opportunity to showcase all that they bring to the table, as well as debut new products to the masses. This fall we scoured the massive fairgrounds to find all the latest and greatest products. The show was packed with cool new stock, so in case you missed out, here’s what we found. 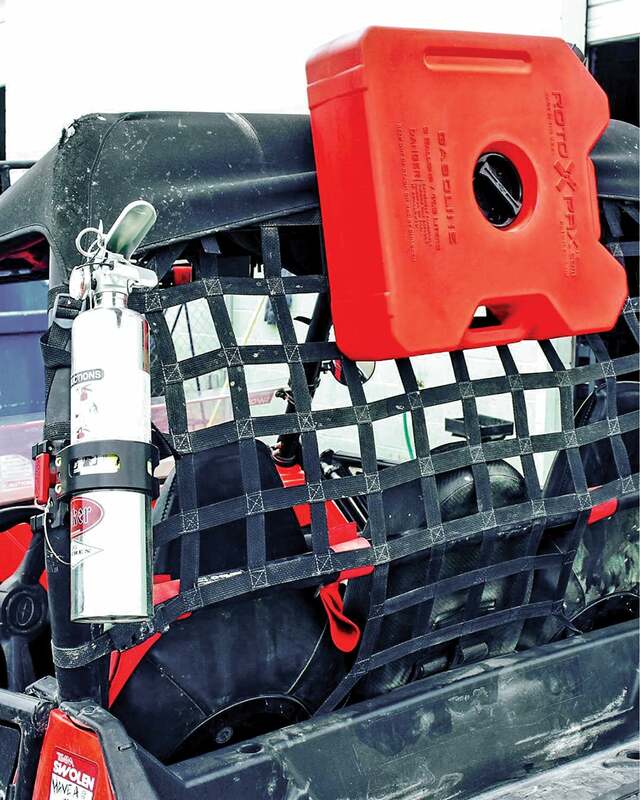 Carrying an extra gas can be necessary but also dangerous. 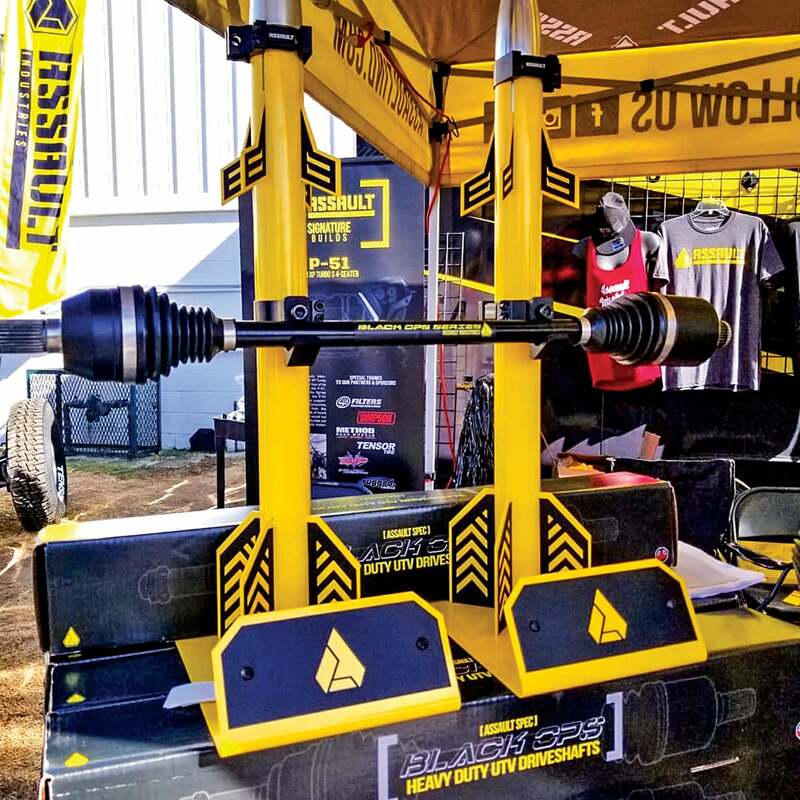 This CNC billet system allows you to clamp your Rotopax safely to your machine without the worry of it creating a static spark or getting hot, as it is stored near the engine compartment. Check it out at www.jokermachine.com or call (909) 596-9609. 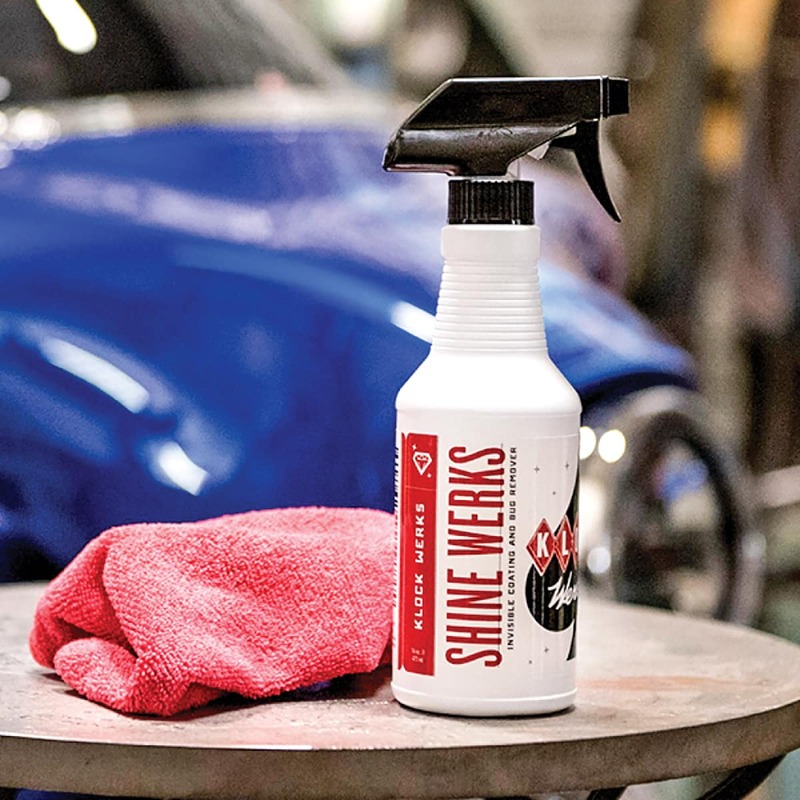 Unlike some shine sprays, this product will keep plastics looking rich and black without the oily residue that attracts dust. It keeps your machine looking cleaner for longer. Available at www.getklocked.com/shop/shine-werks. 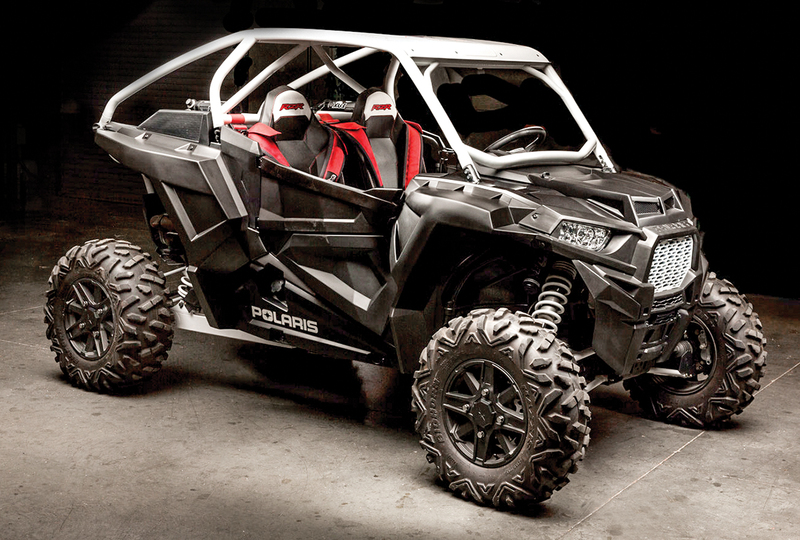 Be the coolest kid on the block with this easy-to-install body kit that will make your RZR look like a real race car without the race car price. No need to mess with expensive fiberglass. 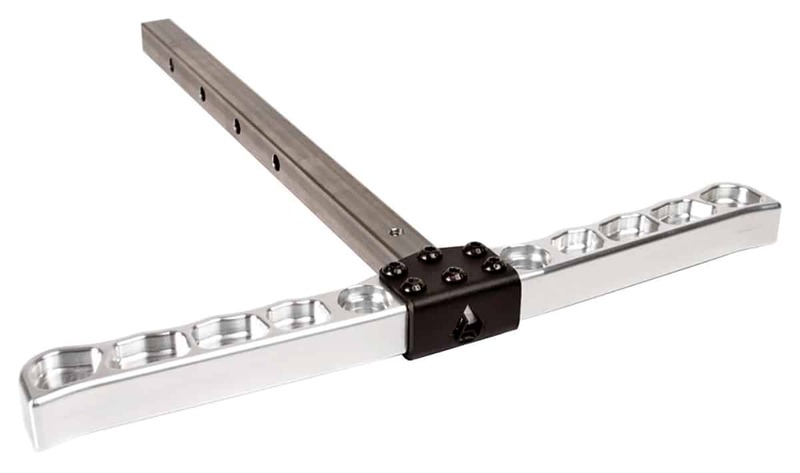 Find it at www.maier-mfg.com/rzr-1000-xp-wide-body-kit.html. 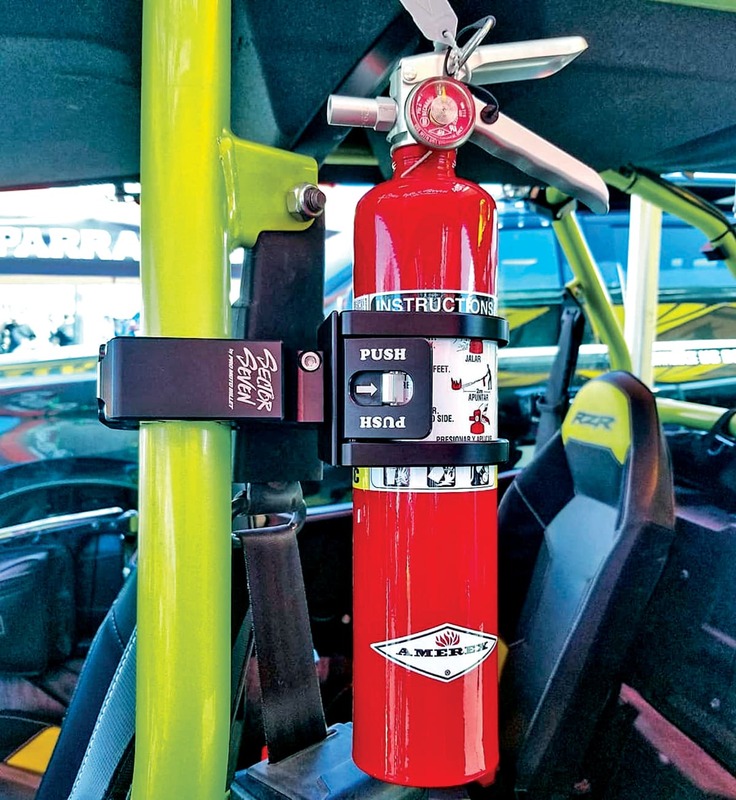 This quick-release mount secures your extinguisher to most roll bars with 1.25–2-inch diameters and gives you immediate one-handed access in the event of an emergency. Just roll the safety tab back and push the switch to release. Find out more by visiting www.promotobillet.com/sectorseven. 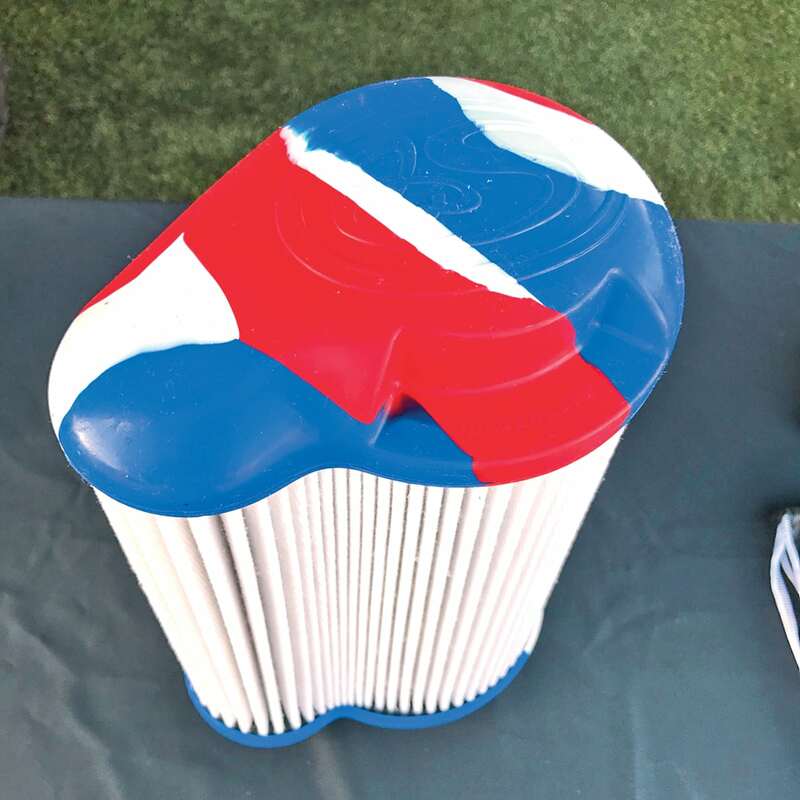 Available in R/W/B and black, this non-paper filter is washable and reusable up to 10 times for your convenience. 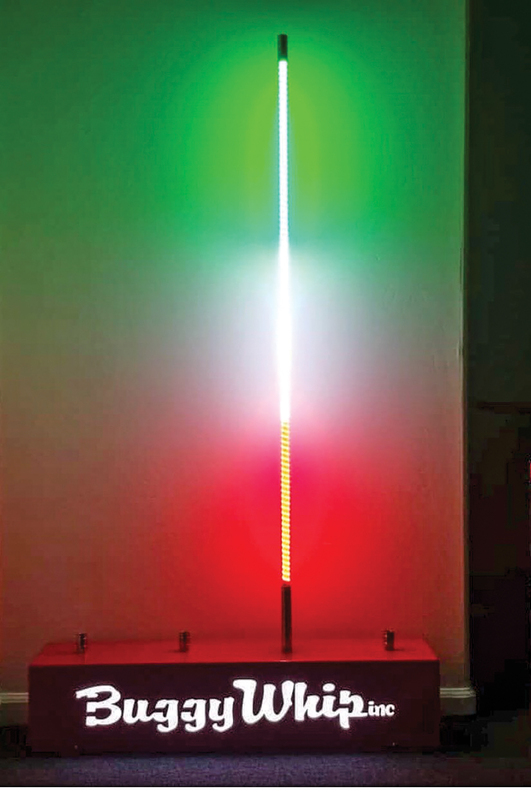 This product is currently only available for purchase by phone for $75 plus shipping. To get yours, call (909) 947-0015. 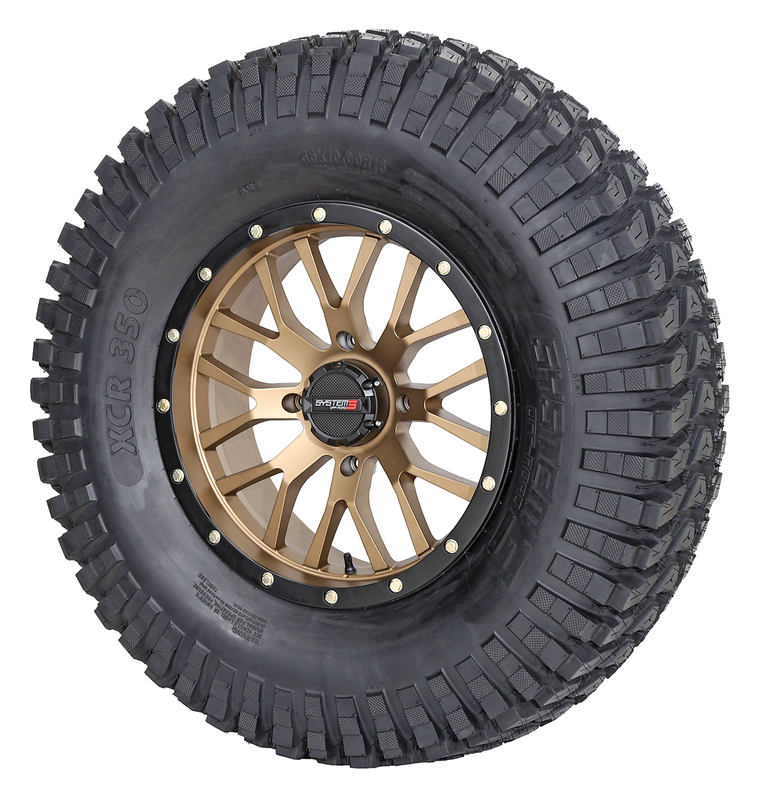 Part number is 66-6000-RWB and 66-6000. This suede steering wheel is more than meets the eye. Not only does this wheel use Avionic rivet technology for extra strength, but the fully pro-wired setup comes with two water- and dustproof buttons with the highest standard specs in the industry. 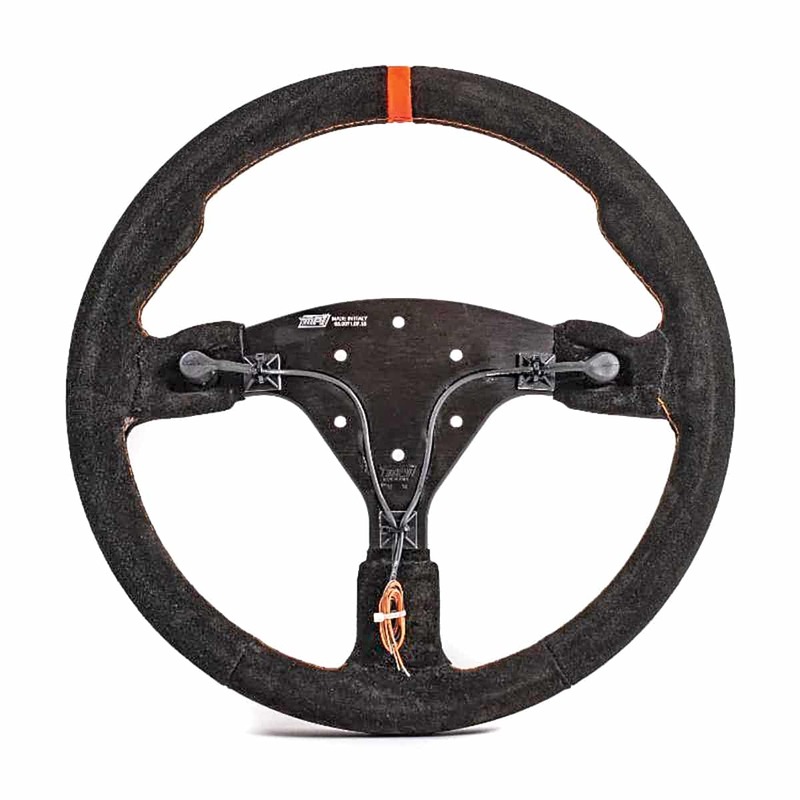 Available at www.maxpapisinc.com/product/mpi-f-14-2b-button-steering-wheel-off-road/. We have been told the official word on pricing and availability will be announced this November. We do know two models will be available—one foldable and one solid. For more info, contact (714) 799-6711.